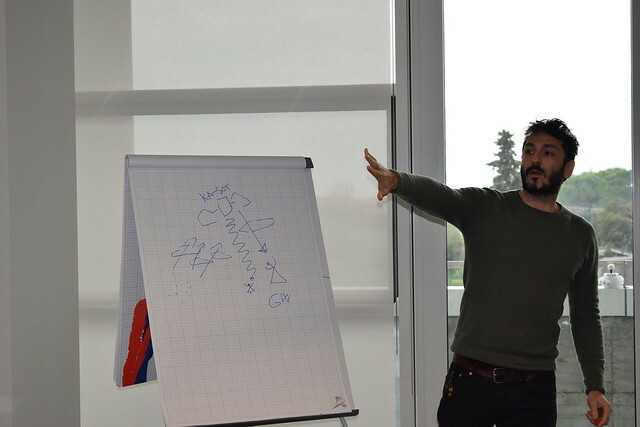 On February 23rd, at the headquarters of Stargate Consulting, the Project Management Meeting was held to which all the partners attended and presented their contributions. During the meeting the status of the activities and deliverables was verified, and the executive plan for the subsequent phases of the project was shared. The meeting presented the contributions by the partners that were shared on the on-cloud document platform, activated to facilitate the management and storage of information, documents and project documentation. 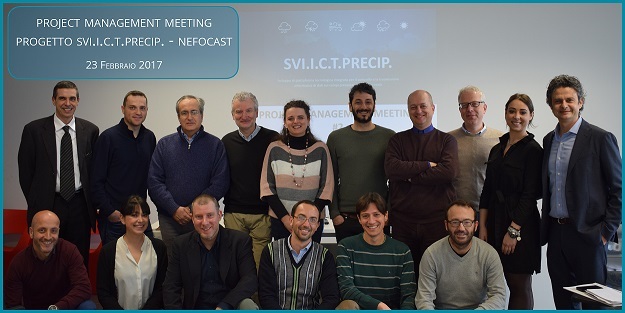 Particular attention was also paid to defining the experimentation activities, and discussing and sharing a validation scheme for the measurements related to precipitation fields. The working group also intends to activate collaborations with public bodies and institutions in order to facilitate the involvement of schools and colleges, with the aim of promoting the spread of information on design activities to the public and to activate valuable synergies..